As a resident of Baytown, you no doubt work hard for a living and the last thing you want to do when you get some time off is spend it cleaning your carpeting. Let’s face most carpet cleaners made for home use are unwieldy pieces of machinery that you have to drag back and forth across your floor, sometimes numerous times just to get that carpet looking half way decent. Then there is all the work of moving all your furniture and constantly changing water and cleaning fluid. Just thinking about all this work is bound to wear the average person out. While having a clean home, including those carpets is important, you don’t have to wear yourself out, to get those carpets clean, instead why not hire the service of our professional carpet cleaning technicians here at Carpet Cleaning Baytown. 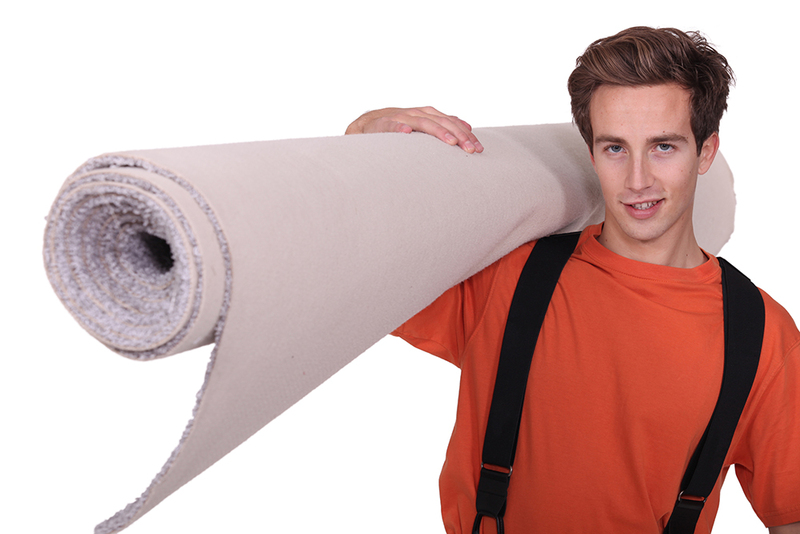 We here at Carpet cleaning Baytown take great pride in providing our customs with top notch carpet cleaning services at an affordable and reasonable price. We are a fully licensed and insured company and we have gone out of our way to make sure that all our customers are completely satisfied with our services. 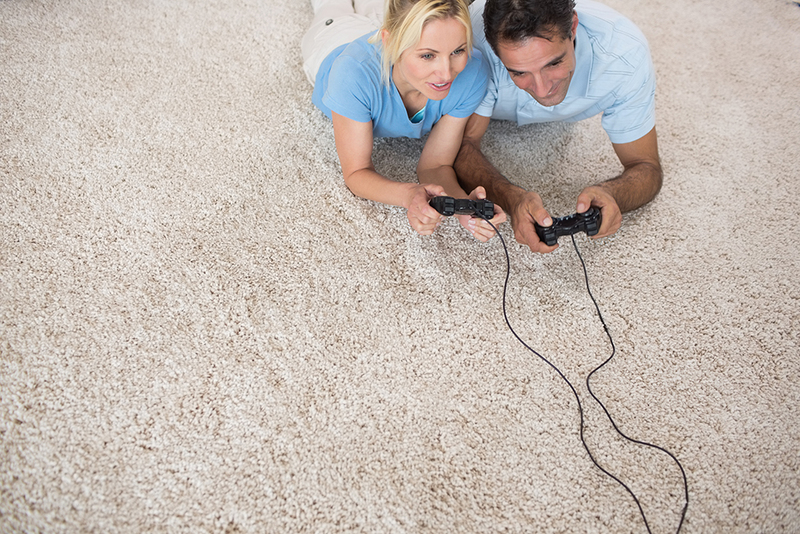 Our technicians are trained and experienced on the right method to clean carpets, including stain and odor removable. To further provide you with the right kind of service you need and want our technicians are equipped with the finest equipment including our state of the art steam cleaners that are powerful enough to not only clean your carpets, but to kill germs and bacteria that may be hiding deep down in those carpet fibers. We are also dedicated to helping protect the environment and your families health, which is why we use only the most effective and safe organic cleaners. Our organic cleaners are powerful on dirt, but safer for children and pets than those chemical cleaners that are usually sold for use with those “rental” carpet cleaners. Unlike many other carpet cleaning services who expect you to hire them to clean your carpets without knowing anything about them, we want our customers to have the opportunity to learn all about us before we are invited into your home, which is why we provide all our potential customers with a free no commitment consultation. 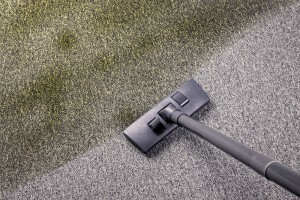 Simply arrange for your consultation, and we will be happy to meet with you, let you get to know a little bit about us, explain our carpet cleaning methods, state of the art equipment and our green cleaners and let you decide if our carpet, rug, or upholstery cleaning service is right for you. During this consultation we will also be happy to provide you with a free estimate for our services. To learn a little more about the services we offer, please feel free to browse this website, call 281-245-1770 and schedule a free consultation, or speak to our Online representative. We will be more than happy to answer any questions you have or to book your free consultation or carpet cleaning appointment. We here at Carpet Cleaning Baytown, knows how difficult it can be to invite strangers into your home, even if those strangers are there to provide a wanted or needed service, which is why we here at Carpet Cleaning Baytown do everything we can to make having your carpets clean by our company one of the most positive service experiences you will ever have. To start with we aim to give our customers a professional experience from start to finish, which is why we are a fully licensed and insured carpet cleaning service. We want our customers to know right up front that we are not some fly by night company that will take your money, do a poor job and then move on. We are here to stay, and we know that in order to stay in business customer satisfaction is essential. We also go that extra step to assure our potential customers that we are ready, willing and able to provide them with the right kind of service to meet their needs. We accomplish this by making sure all of our carpet cleaning technicians are skilled to do the job they are hired to do. We use only state of the art carpet cleaning, because we believe that in order to clean a carpet of well you need the best equipment. In addition, we use only green cleaners for our carpet cleaning, because these cleaning are healthier for you, your children and your pets. Lastly we offer our customers a free consultation so you have the opportunity to learn about our equipment, our cleaning products, and our carpet cleaning methods to ensure that we do everything just the way you would if you had the time to clean those carpets. Because we know that your business as important to you as your home we provide commercial as well as residential carpet cleaning. We will happily work with you to clean those commercial carpets at a time that is convenient to both you and your business. Of course we want to make having those carpet cleaned as convenient to our customers as possible, which is why we keep extended hours from 8 to 8 to better suit your schedule. In addition, we also offer same day service for those carpet cleaning emergencies or for when there is an unplanned break in schedule. To learn more about our carpet cleaning services, to book a free consultation or get a free estimate, or to book a carpet cleaning with us call 281-245-1770 or speak to our online representative right here on our website and let us know how we can best be of assistance to you. Area rugs are wonderful additions to any home, not only do they protect tile or wood floors from damage, they also provide a splash of color or an interesting design to your overall room décor. They also provide a bit of cushioning for feet when standing for long periods of time. Many people, spend a good deal of money on their larger area rugs investing in something beautiful for their home. Unfortunately, no matter how expensive, how colorful, or how useful those area rugs may be there comes a time when dirt, stains, and even odors, leave those rugs looking and even smelling a little worse for wear. The good news is that we here at Carpet Cleaning Baytown can help restore those wonderful area rugs to near new condition, saving you money and time. We here at Carpet Cleaning Baytown are proud to be able to offer our customers two area rug cleaning options for your convenience. This gives you more control over your free time, and allows you to maintain a more flexible schedule. Option One- Our first area rug cleaning option is the more traditional option of you setting up an appointment to have your rugs cleaned in your home. 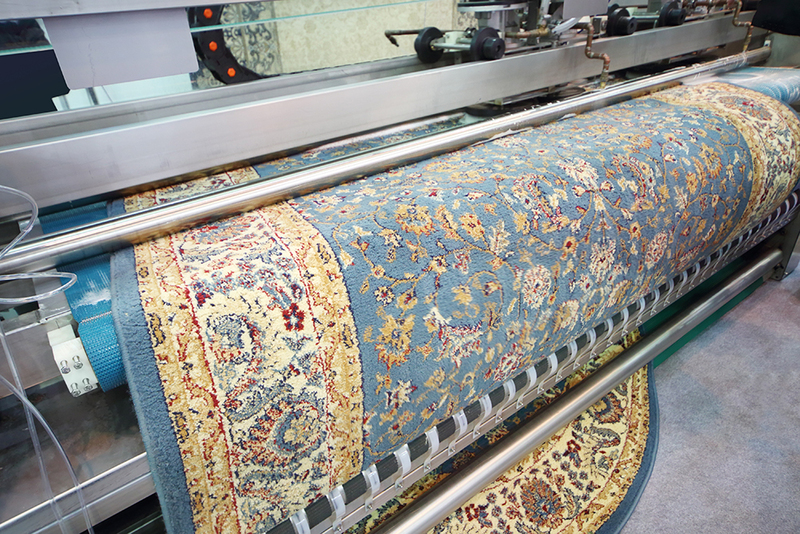 This option is perfect for our customers who want to be on hand to watch the actual rug cleaning to assure themselves that their area rugs are cleaned the way they would clean them themselves. Option Two- Option two is for our customers who have limited time and don’t want to be stuck in their home for several hours while their rugs are being cleaned. 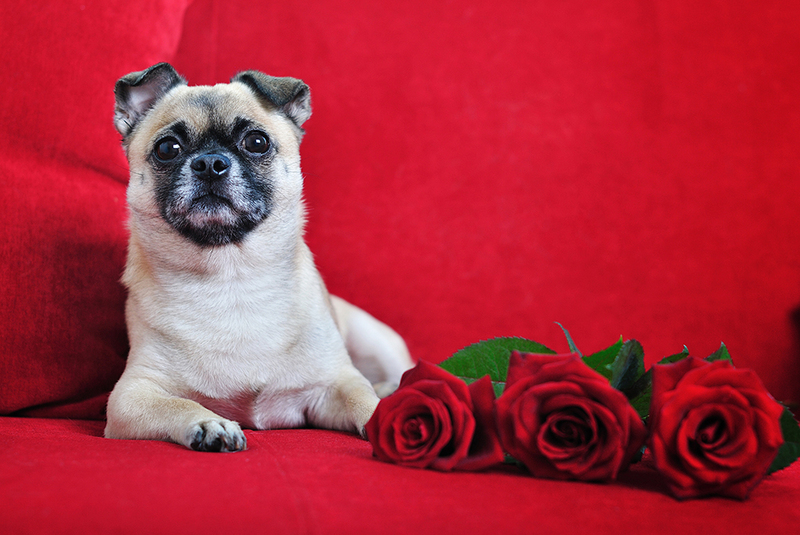 In this option, we will arrange a time that is convenient for you, come to your home, pick up your area rugs, clean them at our facility, make minors repairs, and then return them to you within 5 to 7 days again at your convenience. We don’t charge for either pick up or delivery, you’ll only be charge for the actual cleaning and repair. 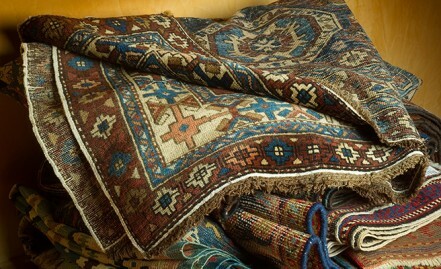 We use only state of the art equipment to clean your rugs and use our effective but gentle organic cleaning products. Our organic cleaning products will remove dirt and odors and leave your rugs looking and smelling bright and fresh. Best of all, these cleaners don’t leave behind any chemical residue that can dull your area rug, or cause concerns for your young children or pets. To learn more about our area rug cleaning, or to set a free consultation, ask for a free estimate, or schedule a rug cleaning or pick up call us at 281-245-1770 or speak to our online representative. Did you know that having your mattress professionally cleaned periodically can not only extend the life of your mattresses, but is also good for your families health? Over time, mattresses, like the rest of your furniture are subject to dust from the air, in addition, sweat, skin oils and creams, and even dead skin cells all work their way into your mattresses even when you use a mattress cover. This debris, is released in the air every time you turn in bed, lowering the air quality in your bedroom. This same debris once airborne is breathed in while you and your family is sleeping and can cause breathing difficulties for people suffering with asthma or other respiratory conditions. 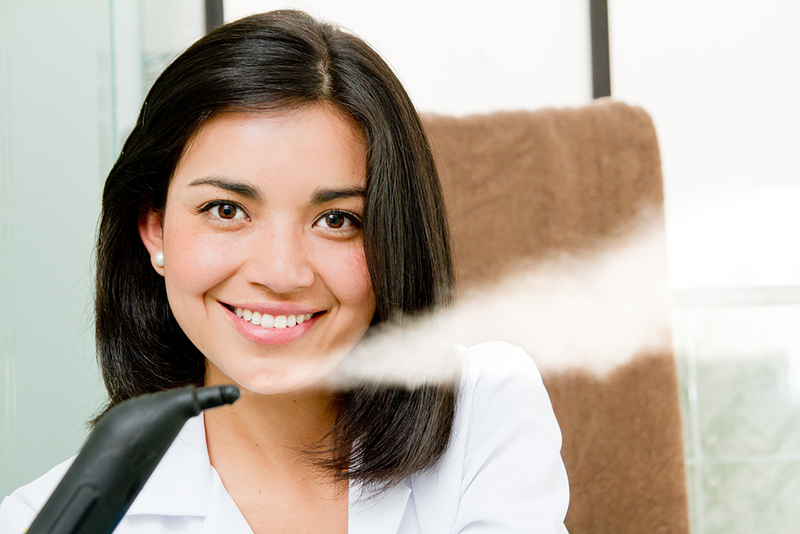 To make matters worse, dead skin cells provide a feast for dust mites. Experts recommend that you have your mattress and box springs cleaned at least 2 or 3 times a year. We here at Carpet Cleaning Baytown can clean mattresses for you, removing all that debris, as well as germs and bacteria as well. 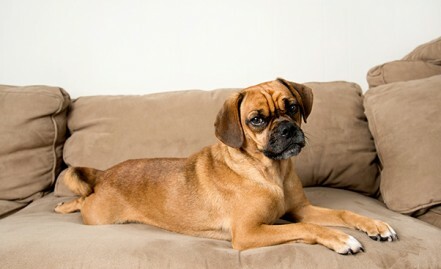 In fact, our skilled upholstery cleaning technicians can also remove any stains and odors from the accidents of small children or pets. Of course mattresses are not all our upholstery cleaning technician can clean. They also can clean couches, chairs, and other upholstered furniture in your home, without causing brighter colors to fade or run, and without leaving behind ugly water spots that is often the result of home cleaning. Many do it yourself upholstery cleaners have difficulties cleaning large pieces of upholstered furniture due to all the crevices, and the sheer size, but our upholstery cleaning technician can make short work of not only those sofas, but also love seats, day beds, and sleeper sofas as well. With our state of the art equipment and our environmentally cleaning products we can remove all manner of dust, dirt, oil, and even stains and odors from your carpeting. Our organic cleaners are touch on dirt, but gentle on your upholstery fabrics.